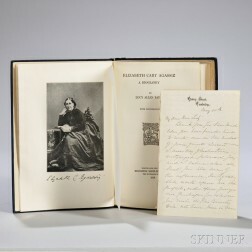 Save your search - find out immediately when "Agassiz family" is available at auction! 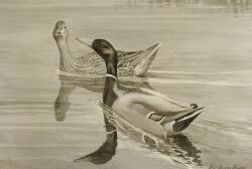 Phillips, John C. (1876-1938) A Natural History of the Ducks. Agassiz, Louis (1807-1873) Lake Superior: its Physical Character, Vegetation, and Animals.